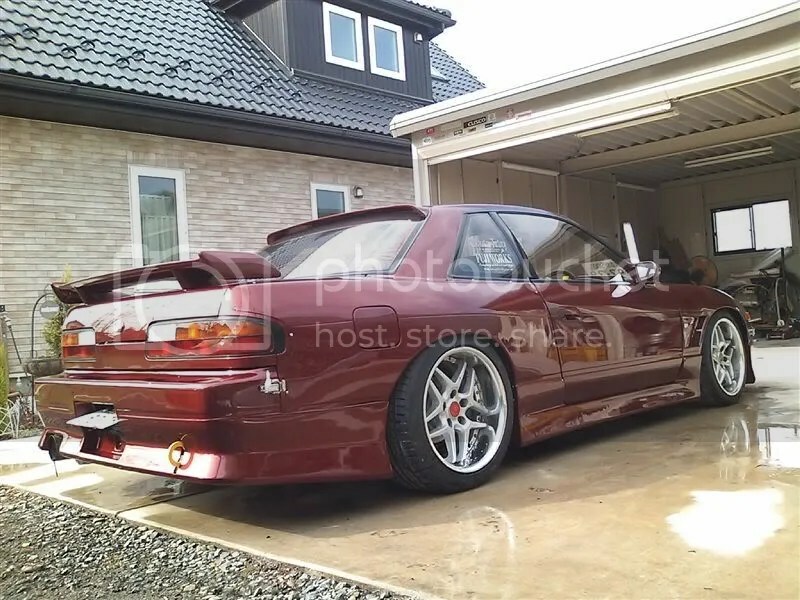 More Random Japan: That yellow Silvia guy’s friend – Garage Dusty Exciting Car Team! 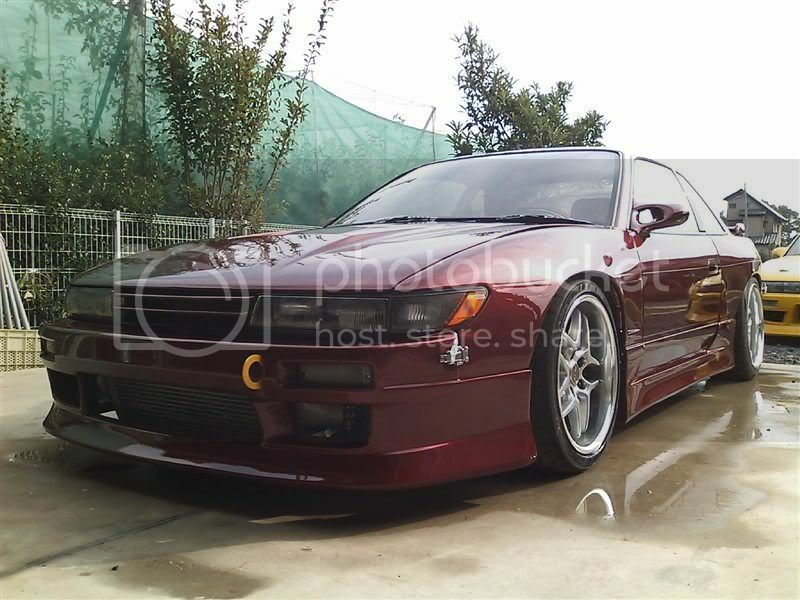 Remember the silver Silvia from this post? It got prettier. 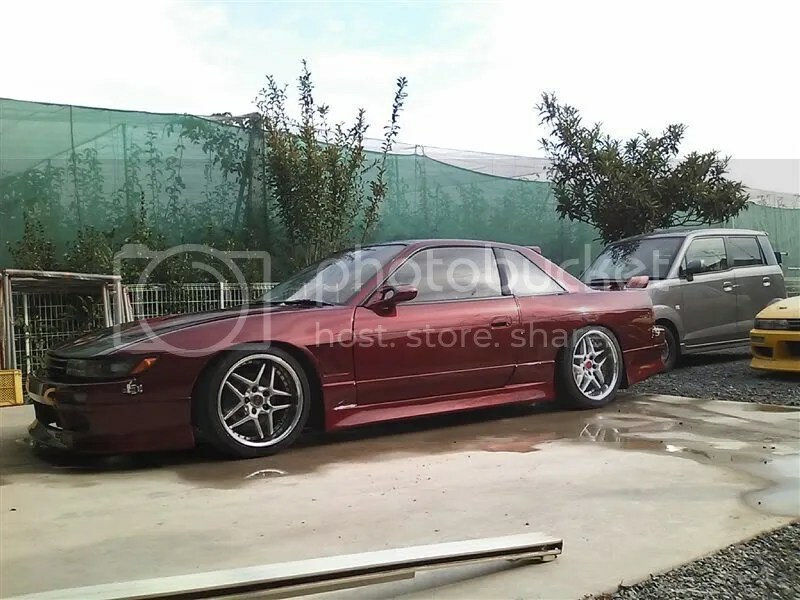 Dark red/maroon is the best colour for a Silvia. I should know. Nothing crazy, but it just oozes cool. R34 GT-T spoiler. Yet again Japan takes a slightly bad idea and somehow makes it work.